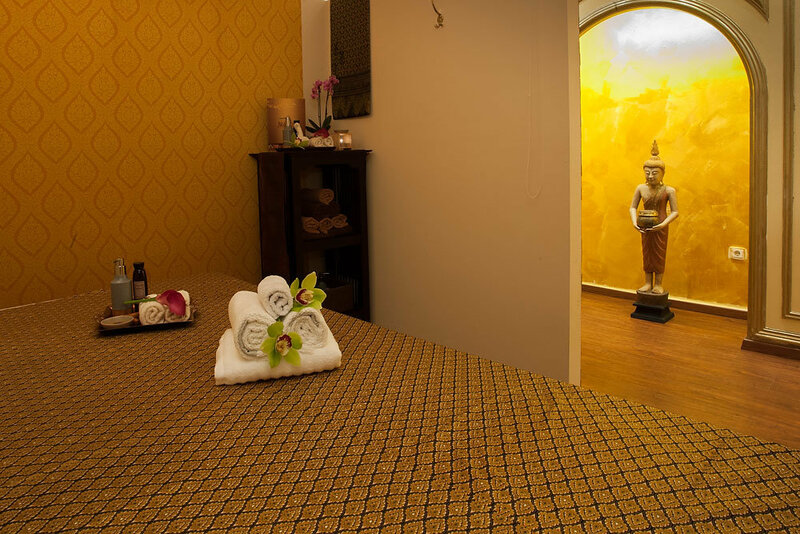 Spoil yourself and your body in traditional Thai natural healing. We are looking forward to service you during the regular opening hours as soon as possible. Dear Costumers, we are closing our massage place because of business holiday from the 7th of february until the 3rd of march 2019. Authentic is our best value. It is important to us that you feel well and relax. 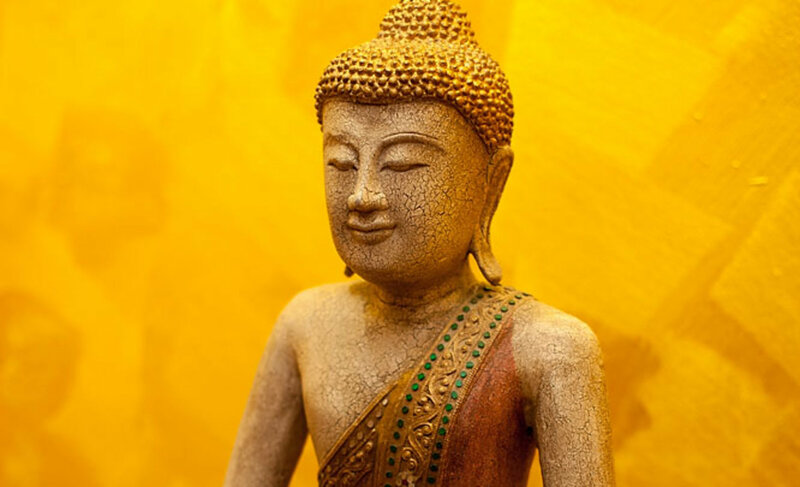 It is the basic prerequisite for us, and not only by professional staff with many years of experience, but also of a beautiful ambience in our lovingly furnished rooms with original Thai wall decoration. Every detail is important for us, so that you have a good time that you can experience the escape from the stressful everyday life only a few minutes’ walk from the Ku’damm. If you have an appointment with us you can reach us at (+49) 30 - 55 28 66 36 calls or come by in referred opening times. Please note the closing times during Christmas and New Year. 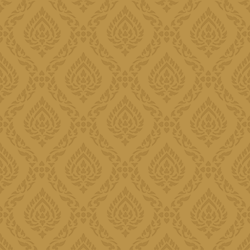 Thai Silk style packages and specials. We offer for you discounted package variations in addition to our individual treatments. If one of the three packages convinced you, today you can still like to schedule an appointment with us at (+49) 30 - 55 28 66 36. 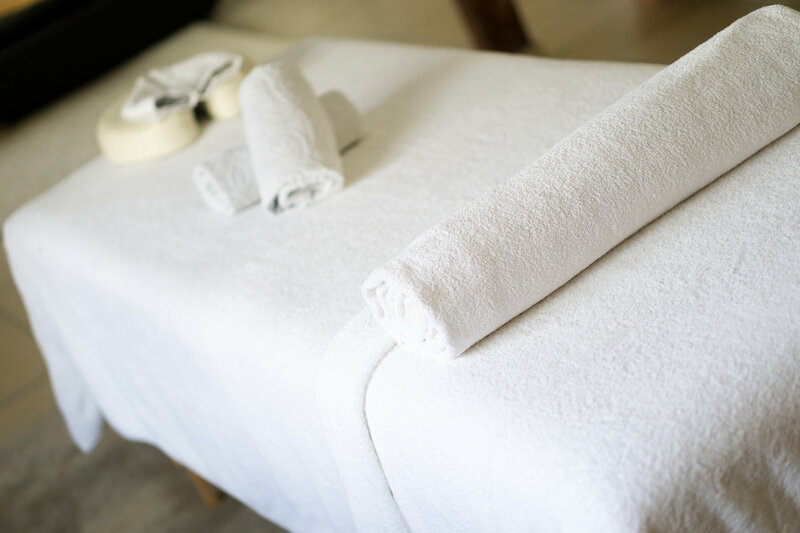 We want you to feel well, this includes a good price-performance ratio in addition to the professional massage. You will feel at home and enjoy your time with us. Arrange an appointment online or by telephone. You are welcome to use our convenient online form to make a reservation. Just select one of our services from and then come to your desired appointment and let yourself be pampered by our professional staff. And of course you can also in the online calendar search for your desired date out to see if your requested date is still free and call us to schedule an appointment with us at (+49) 30 - 55 28 66 36. 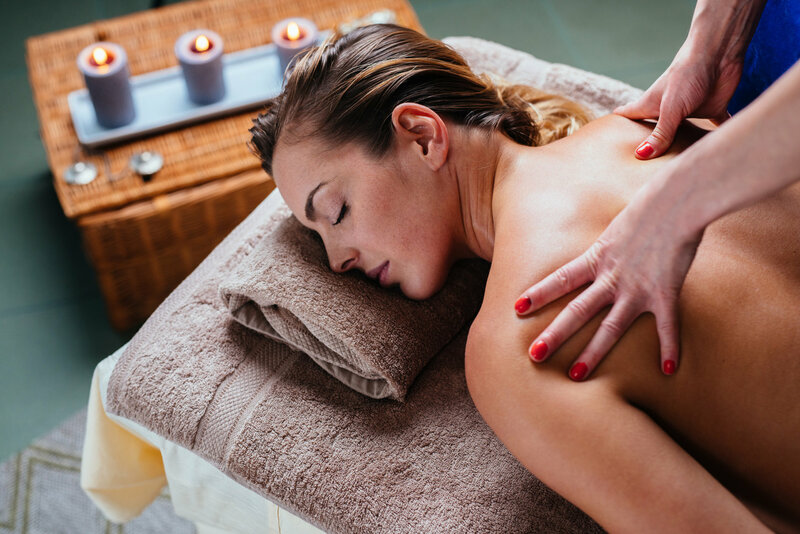 Order a voucher for a massage in our spa now.